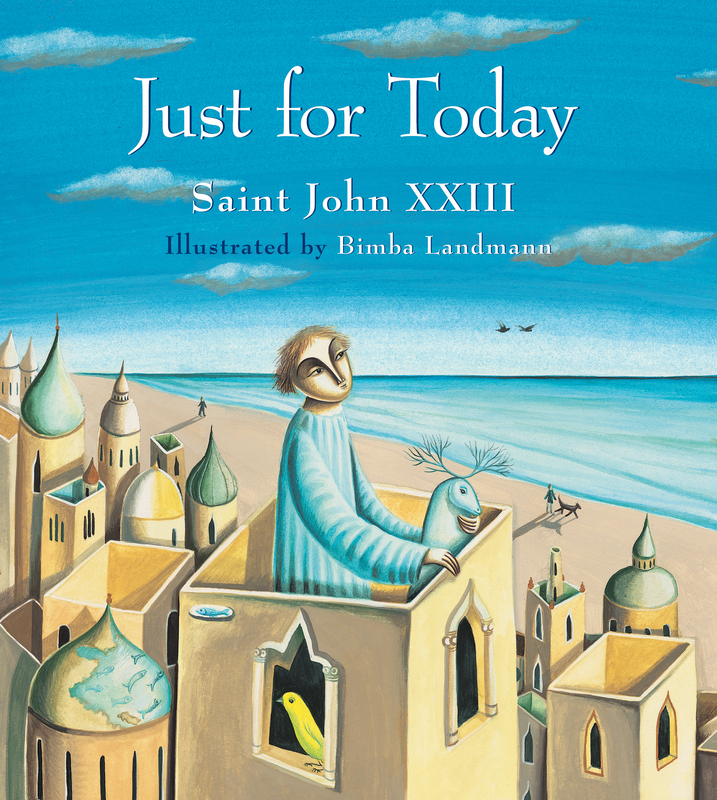 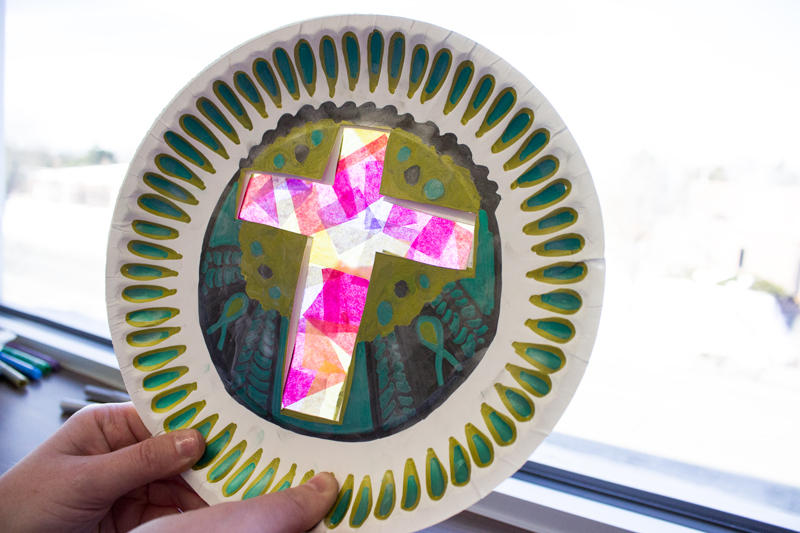 Let the light of God brighten your Lenten days with this lovely sun catcher. 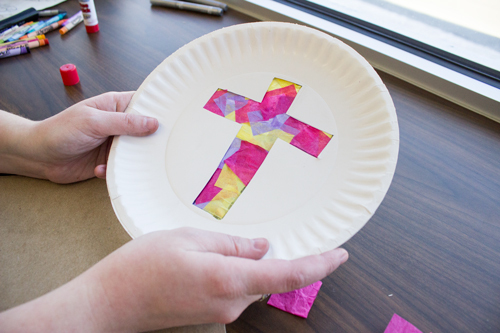 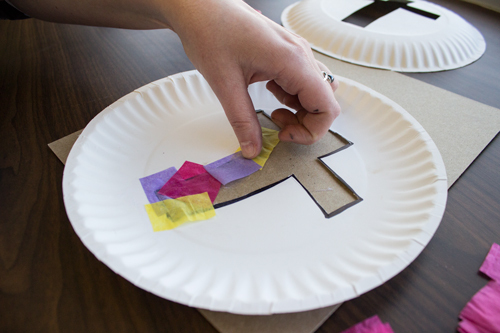 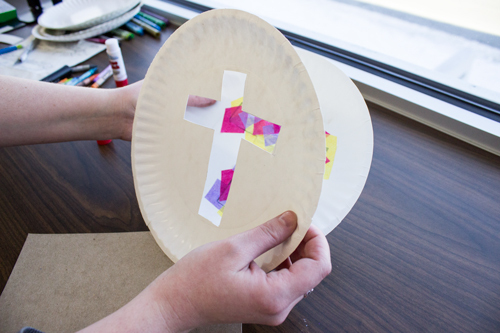 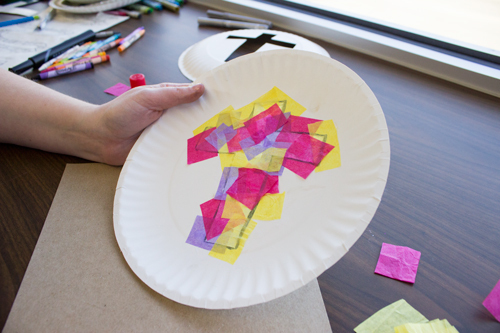 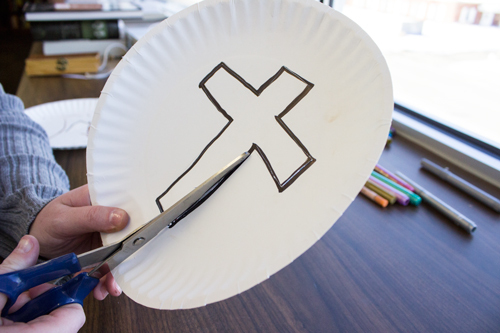 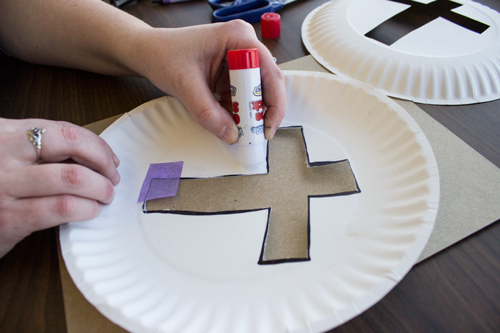 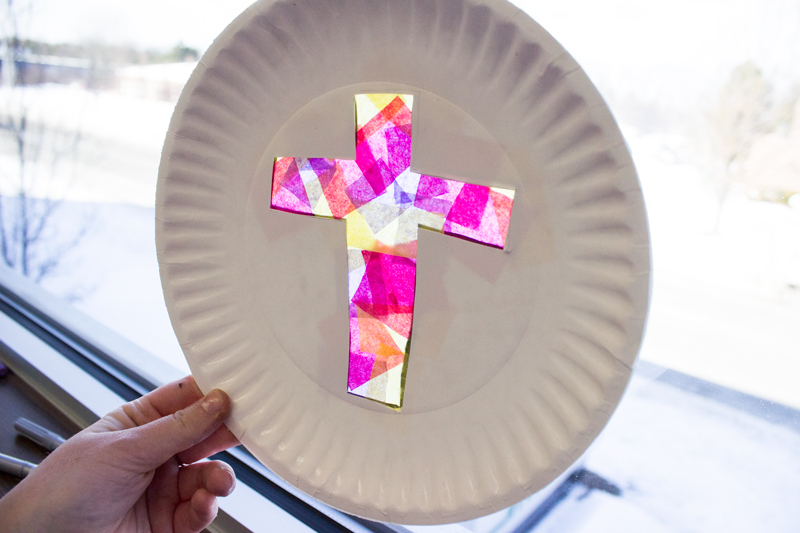 Step 1: Draw the shape of a cross on the first paper plate and cut it out. 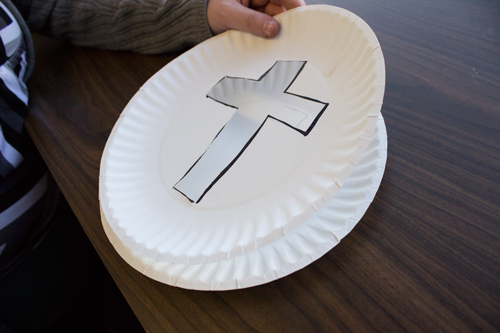 Step 2: Laying the paper plate with the cross on top of the other plate, carefully trace around the inside of the cross and cut this one out as well. 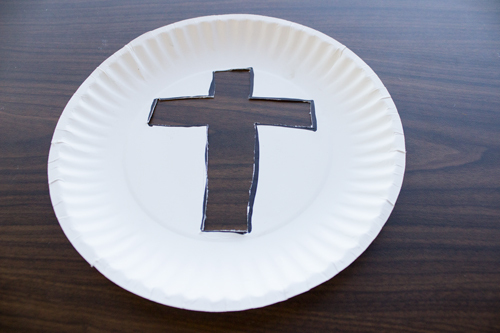 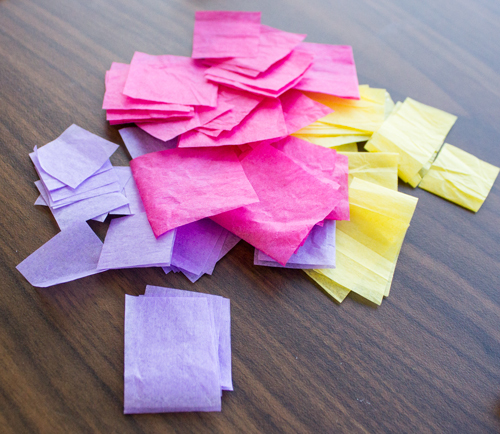 Step 3: On one of the paper plates, glue little squares of tissue paper. 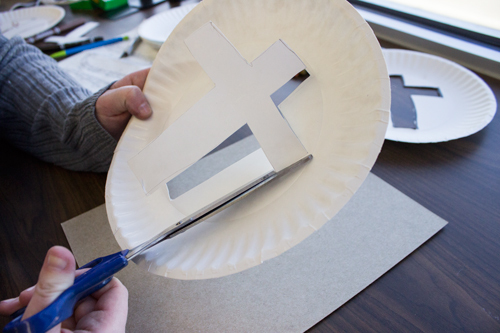 Make sure the cross opening is completely covered. 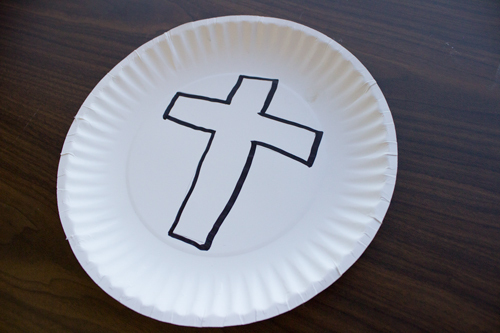 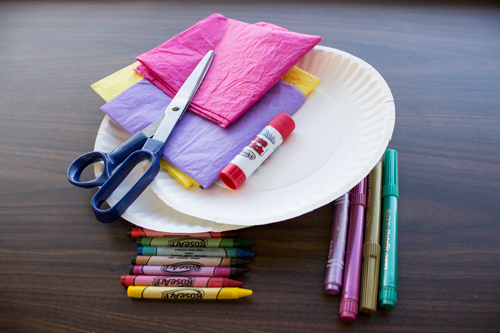 Step 4: Glue the other paper plate on top of the paper plate with the tissue paper. 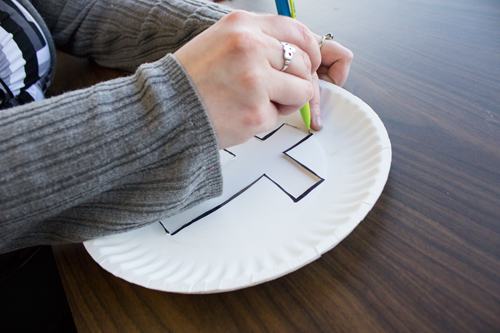 Make sure to line up the two crosses. 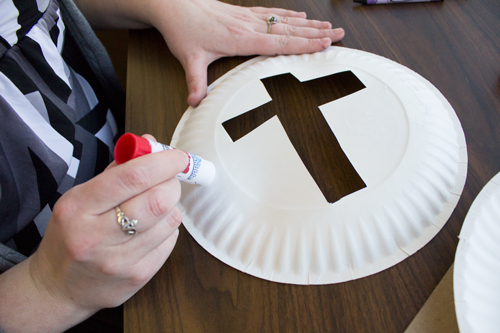 Step 5: Color, sticker, or add other decorative flourishes as desired.